Pioneer in Instrumentation, General Instruments Consortium is serving the engineering industry worldwide as a single largest manufacturer and engineering solution provider for Pressure, Temperature, Level and Flow instruments, since 1966. Today, we are known as an industry leader for our compassion, innovation, and process-oriented engineering product solutions. With proven track record with industry leaders in onshore and offshore industries, General is proud to be the preferred brand for instrumentation worldwide. General operates through its own sales and marketing offices in major metro cities in India and overseas representation network in more than 37 countries worldwide. 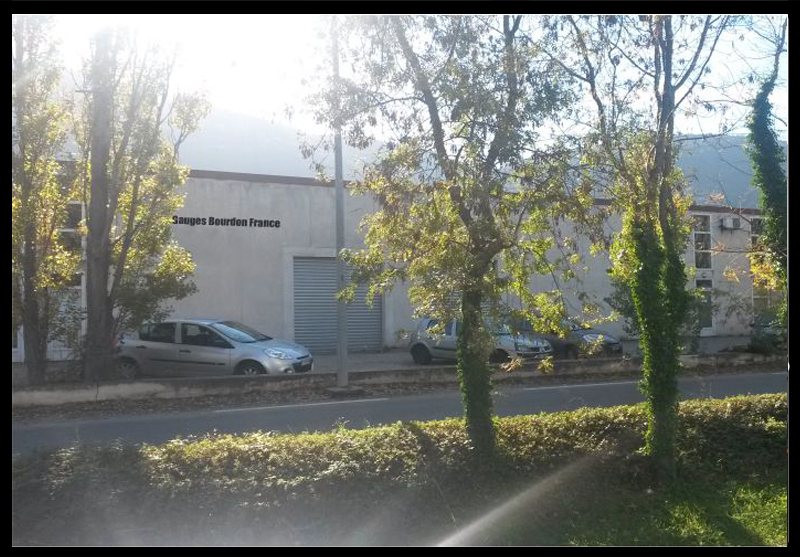 Our major export regions are South East Asia, Middle East, Africa, Australia, Europe, and the USA. 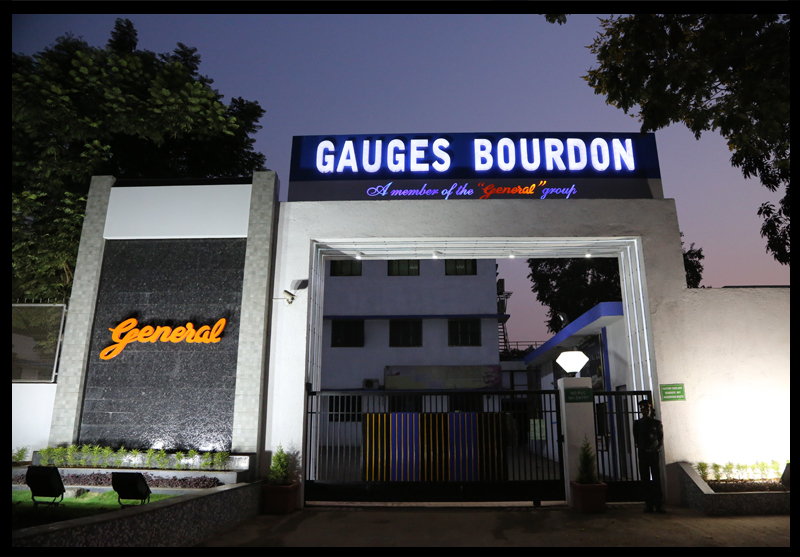 Known worldwide as “General Instruments” (being our brand name), General is the face of our manufacturing plants – Gauges Bourdon India Pvt. Ltd. situated at New Mumbai and Minco India Pvt. 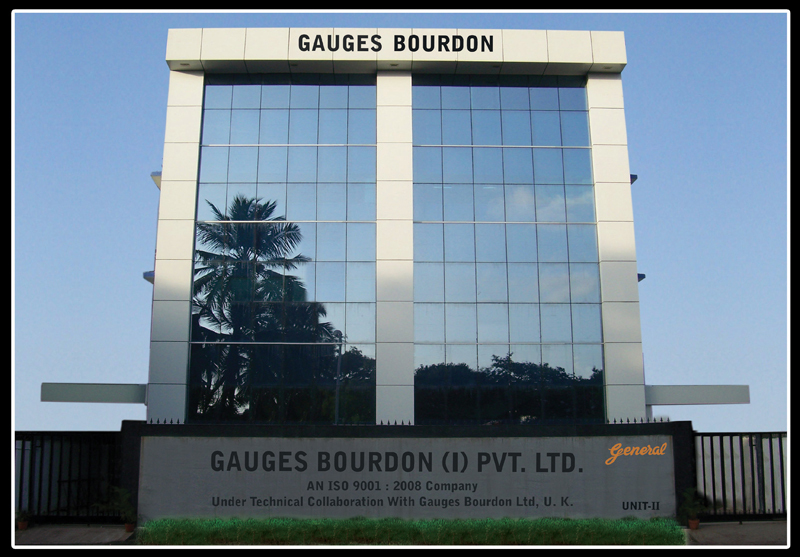 Ltd. situated at Goa. Mr. Amarendra Kulkarni is managing director and overall in-charge for entire operations of General Instruments. 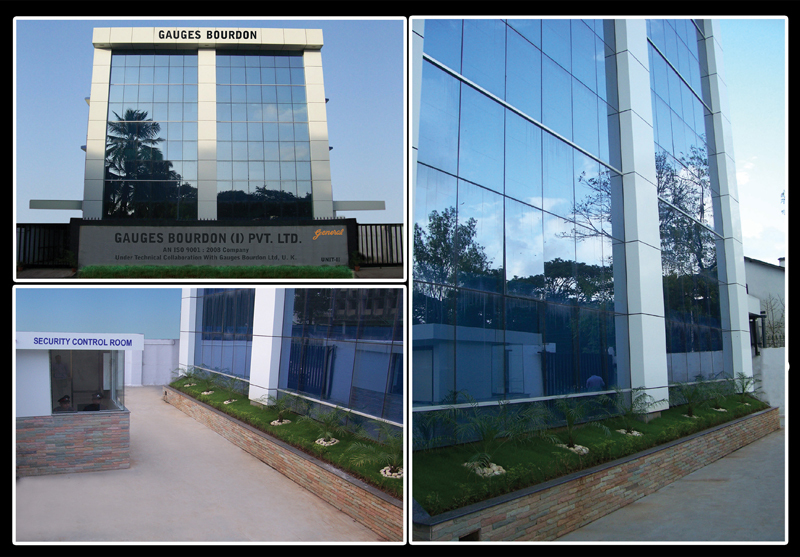 Our success as “High-Quality Instrumentation Solution Provider” is a result of extensive efforts by our dynamic workforce at our plants which has led us to dream, achieve and be the leader. 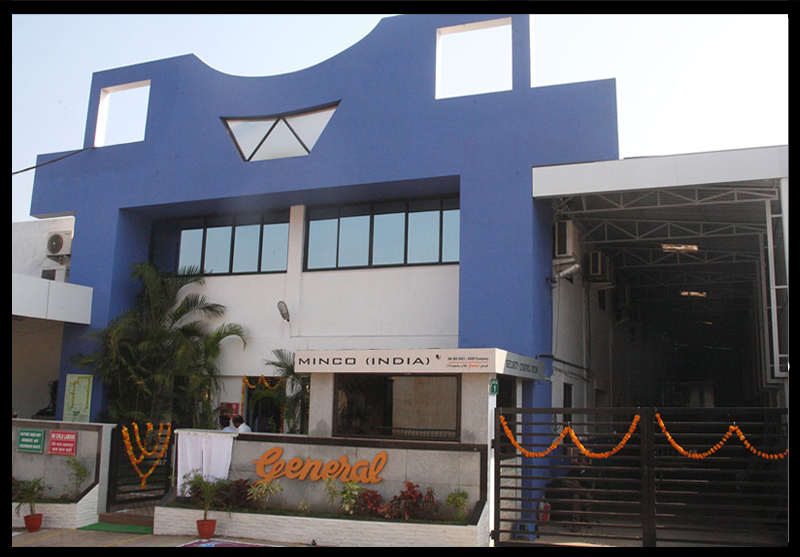 General is a member of various government bodies such as Indian Merchant Chambers, Confederation of Indian Industry, Export Engineering Promotion Council in India and exporting around 35 ~ 40 % of total production worldwide which is increasing rapidly. 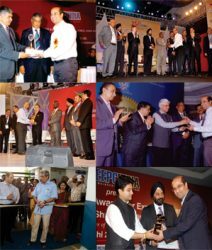 We are the proud winner of EEPC “Highest Exporter” award given by Ministry of Commerce, Govt. of India for past 12 consecutive years. At GIC, we continue to reinvest in the growth and vitality of our business by providing secure and challenging careers for our employees, long-term relationships with our suppliers, synergistic partnerships with business partners and our continuous efforts for innovative engineering solutions for our clients worldwide.